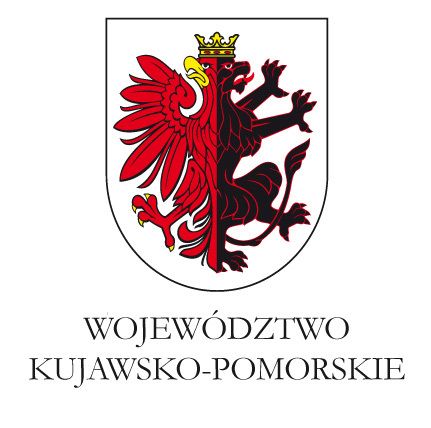 Kujawsko-Pomorskie Voivodeship is a regional self-government institution dealing with many aspects of regional development: education, infrastructure, environment, spatial planning, health, culture and many others. The basic competence of regional self-governments to foster innovation processes is to implement the Regional Innovation Strategy and monitoring the realisation of RIS3. Moreover, the Region of Kujawsko-Pomorskie is the Managing Authority of the Regional Operational Programme 2014-2020. Kujawsko-Pomorskie is a dynamically developing region where industries including food, pulp and paper, chemical, electro machine and plastic, play a major role. Springs of mineral waters and deposits of halite and limestone create recreational and medical resorts in this area. Located in mid-northern Poland, Kujawsko-Pomorskie Voivodeship is an average size region of all 16 voivodships in Poland. At the end of 2015 the region was inhabited by 2,086,000 people. The main cities in the region are Bydgoszcz, Toruń, Włocławek, Grudziądz and Inowrocław. The key challenge for innovation policy in the Kujawsko-Pomorskie region is to join Poland’s most developed regions in terms of innovation by 2020. Our ambitious goal is to become the fifth most innovative region in Poland. OTHER AREAS (developed through entrepreneurial discovery). The Regional Innovation Strategy of the Kujawsko-Pomorskie Voivodeship identifies the directions of intervention aimed at ensuring dynamic and rapid development of the region’s innovations, whereupon the region shall rank among the top five regions in Poland in terms of innovations. The ultimate objective of the Strategy is the dynamic increase in the region’s innovativeness. Strategic objective III: Motivating regional economy based on knowledge and innovations Building economy based on common access to ultra-fast Internet. Increase of the region’s competitiveness through access to Europe’s moderate innovators.